The Nighthawks - Damn Good Time! 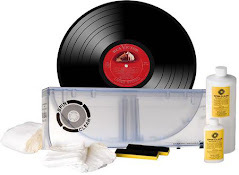 Extremely Limited - Pre-Orders recommended! Now THIS is a soundtrack! No grunge bands covering cheesy '70s hits, no retro chic, no rap-techno-country-opera superstar crossovers, just an eclectic selection of tunes by some quality performers. 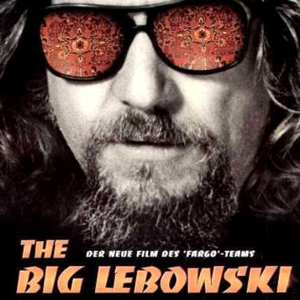 You get obscure tracks from Dylan and Captain Beefheart, some sublime vocalizing from Yma Sumac and Nina Simone, and cuts from world-class artists like Moondog and Meredith Monk, whose creativity exceeds their popularity. The film music quota is covered by a slice of Mancini ("Lujon") and the perversity quota filled by the Gipsy Kings' version of "Hotel California." Did we mention the previously unreleased Elvis Costello cut and the Stones cover from late great Texas songwriting legend Townes Van Zandt? 2. Gluck Das Mir Verblieb - from the opera "Die Tote Stadt"
The second single off Jack White’s debut solo album Blunderbuss. Debuted on Saturday Night Live and worlds apart from the first single “Love Interruption,” the rock and roll power of “ Sixteen Saltines” is all the evidence needed to show that White’s solo work will be as varied as it is accomplished. Coupled with White’s stinging cover of U2’s “Love is Blindness” (from Achtung Baby) and the record metaphorically jumps off turntable. 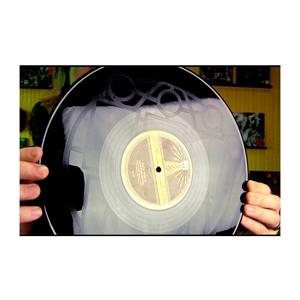 The 12" single of Jack White’s “Sixteen Saltines” comes complete with a playable etching on the b-side (designed by George Ingram), a cover of U2’s “Love is Blindness.” Truly a sight to behold, the etching depicts Third Man’s iconic logo and the grooves of the record play through the image, presenting consumers with the world’s first-ever playable etched record (this is an entirely different process than your Split Enz and Styx records from 1980, this visual is all vinyl). * U2 cover song. Non-LP track. Previously only available on Q Magazine (UK) CD promo. The music world has been reeling from the sudden death of bass legend Donald "Duck" Dunn. While Dunn wasn't a household name for those outside the music community, his influence and greatness can easily be seen by the comments from his peers. 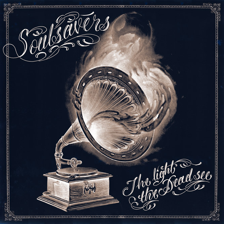 Soulsavers will stream their forthcoming album The Light The Dead See in its entirety on www.thesoulsavers.com on 14th May. 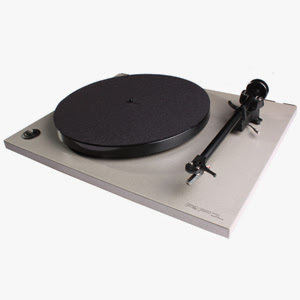 The record, which is released through Mute on May 22nd is the follow-up to 2009’s critically acclaimed album Broken. Recorded at various locations and mastered at Abbey Road, the record will be available on CD, LP and as a download. On June 13, IDW Publishing is bringing back the rock group KISS in comic form. Last year, Archie Comics released a story in which Archie met KISS. This time IDW is giving them marquee status. 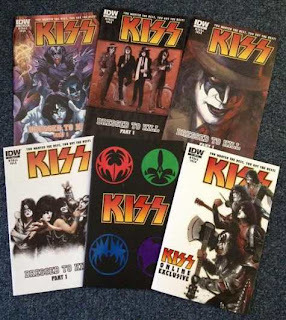 According to IDW, the series is rooted in KISS fandom, featuring KISS characters like "Wicked" Lester, the Destroyer, She, the Elder, and more, but it will be very accessible to all comic readers. 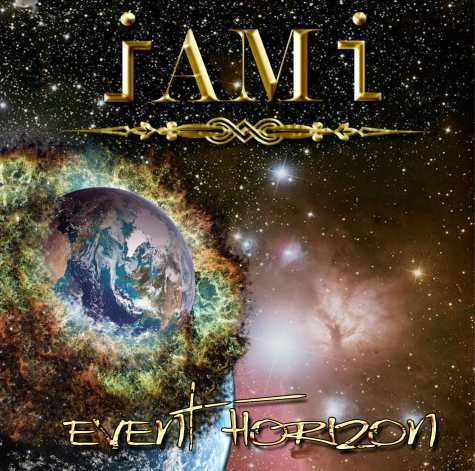 I AM I, the new band led by former DRAGONFORCE singer ZP Theart, will release its debut album, "Event Horizon", independently on May 26. 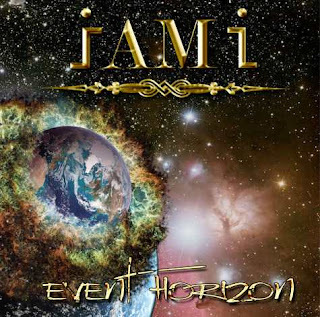 Written and produced by Theart and Jacob Ziemba and mixed and mastered by Roland Grapow (HELLOWEEN, MASTERPLAN), the CD is described in a press release as "an absolutely blistering slice of heavy rock liberally infused with Theart's passion, energy and soaring vocals."